We have many husband and wife teams running Home Instead offices across our network and one of those couples has just been awarded their second Outstanding rating from the Care Quality Commission (CQC), the independent regulator of health and social care services in England. 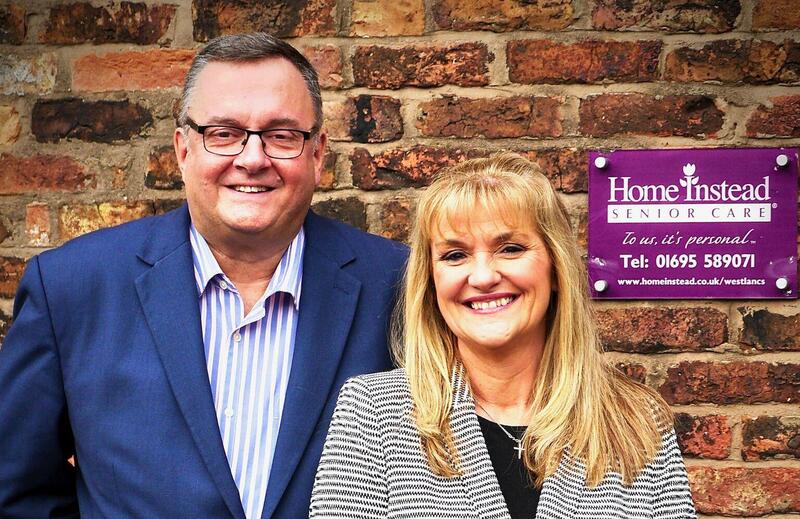 Gail and Robert Godson set up the West Lancashire & Chorley office six years ago. In 2015 they were one of the first three adult social care providers to be named Outstanding when the CQC introduced a new Ofsted style ratings regime. Three years on, they have done it again with Inspectors, once again, praising them for the quality of care provided to their clients. Home Instead has an impressive track record with the CQC, having gained more of the coveted Outstanding ratings than any other care provider in England. Indeed, to date only 3.3% of adult social care providers inspected have achieved the rating, compared to 25% of Home Instead’s offices in England. Managing director of Home Instead, Martin Jones said, “Achieving a second outstanding rating bears testament to the dedication and commitment of Gail, Robert and their team.